Bots are increasingly targeting digital businesses. Modern business models depend upon online activities to promote their business. While many bots are important for business, unfortunately many of the visitors to websites are not humans but bots. Preventing bot attacks proactively is much more difficult than detecting them. They are very adept at hiding in plain sight - piggyback on browsers as legitimate users, masking their identity and changing constantly to avoid detection. 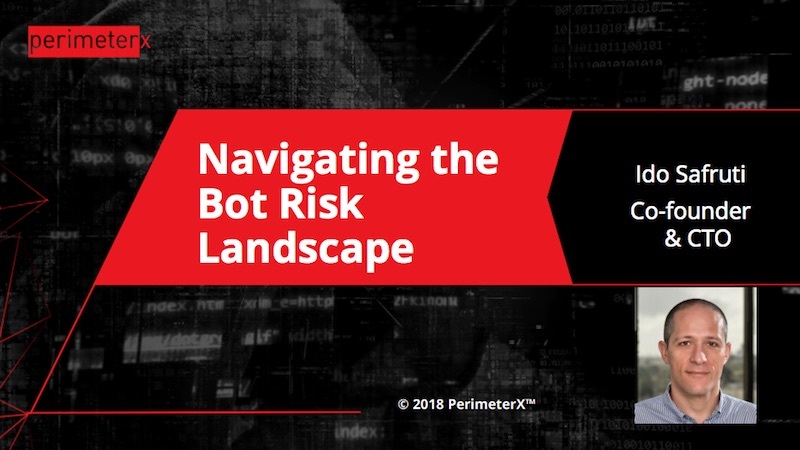 Learn about the most recent bot attacks, how you can known if bots are targeting your site, and what you can do to proactively prevent them.